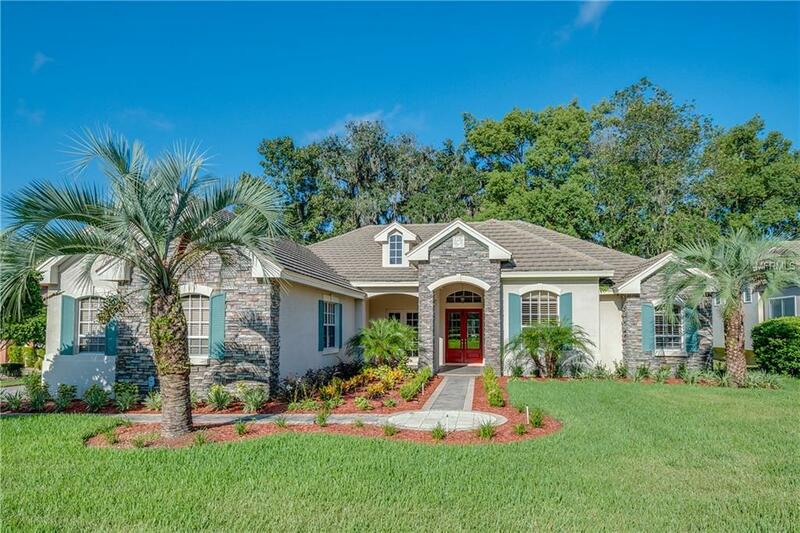 Come and enjoy the peaceful serenity of Lake Jovita in this lovely pool home. This 4/3/1 has been recently refreshed and is ready for its newowner to relax amid the oaks and expansive views. Situated directly overlooking the golf course, this home features a screened pool with built in grill and a huge pool deck. The open, split floorplan features high ceilings, a beautiful kitchen open to the living area, luxurious master suite, and a huge bonus room ready for all of your indoor toys. This turnkey property is ready to go, so don't miss out!